Scalable capacity in Mesa's Elliot Road Technology Corridor. Located just outside Phoenix, EdgeCore’s Phoenix data center campus is comprised of 1.25 million square feet of space throughout its seven new facilities. With the capability to support 225 MW of critical load, EdgeCore customers in Phoenix enjoy the option of powered shell, infrastructured shell and turn-key deployment options for their business needs. Customers further benefit from TPT and Use Tax exemptions, low-cost utility power and a design PUE <1.25, making EdgeCore’s Phoenix campus a high-performance, cost-effective solution for the western US data center needs of expanding enterprises. Low latency connectivity to the Western and Southwestern U.S.
EdgeCore’s Phoenix data center campus offers customers access to the long-haul fiber routes operated in Phoenix by multiple major carriers as well as the locally-focused fiber networks operated by a number of regional carriers. Municipal fiber routes have also been specifically constructed in Mesa to serve the needs of high-bandwidth data centers, including EdgeCore. The existence of redundant fiber networks improves reliability and helps ensure EdgeCore’s ability to deliver low-latency connectivity throughout the western and southwestern U.S.
On average, utility costs—including those available in EdgeCore’s Phoenix data center campus—are much lower in Phoenix than the national average. 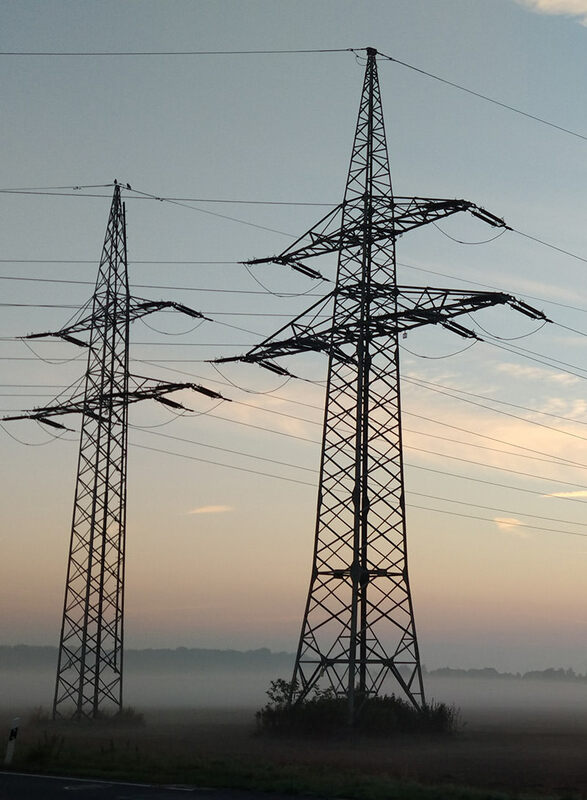 Robust fiber and power infrastructure, a diverse fuel mix and competitive pricing created by the existence of multiple utility providers combine to deliver customers significant cost savings. The difference of a few cents per kilowatt can mean millions of dollars saved in data center transactions. Attractive tax incentives offered by the state of Arizona have helped propel the growth of Phoenix as a leading data center market. These 10-year tax breaks offer businesses TPT exemptions as well as state, county and local sales tax waivers on both data center equipment purchases and labor services. Because EdgeCore facilities are constructed using LEED Certified building practices, customers can also benefit from a second set of incentives that provide tax breaks to businesses utilizing sustainably-built data center options.